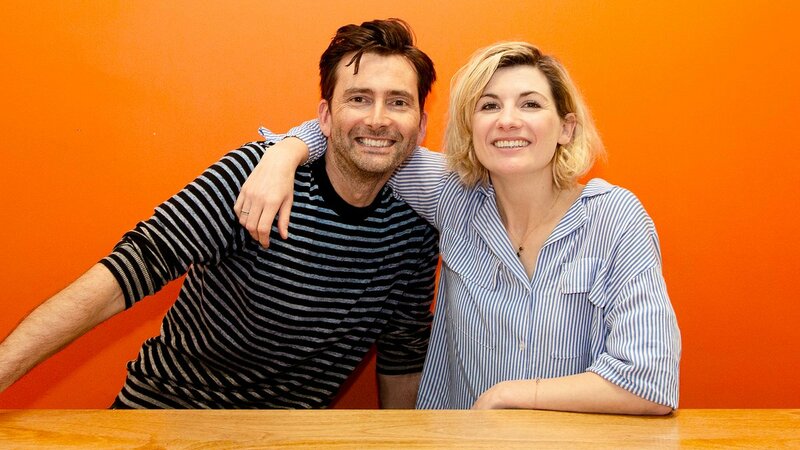 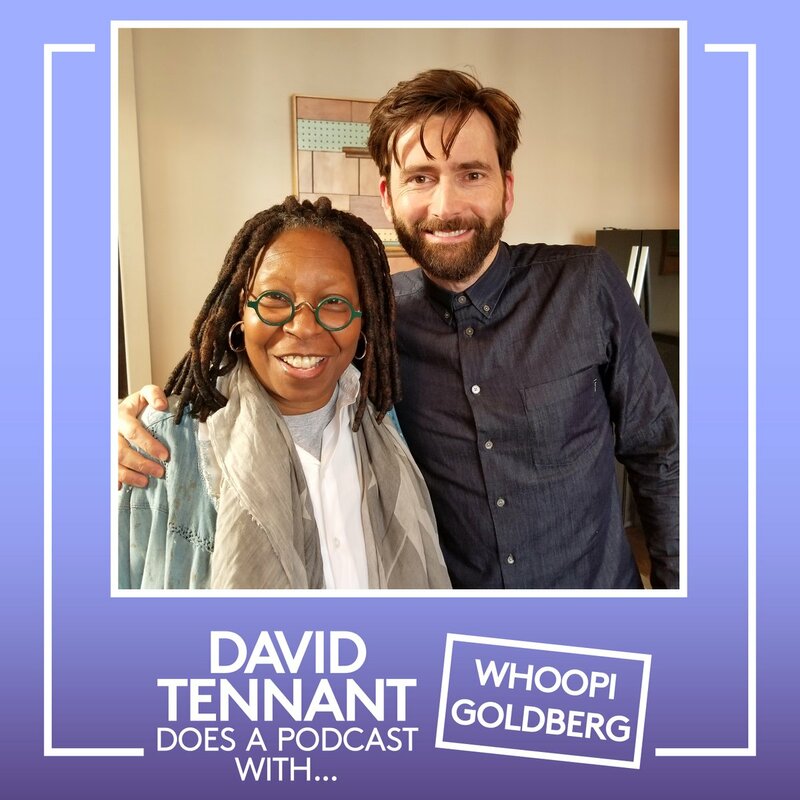 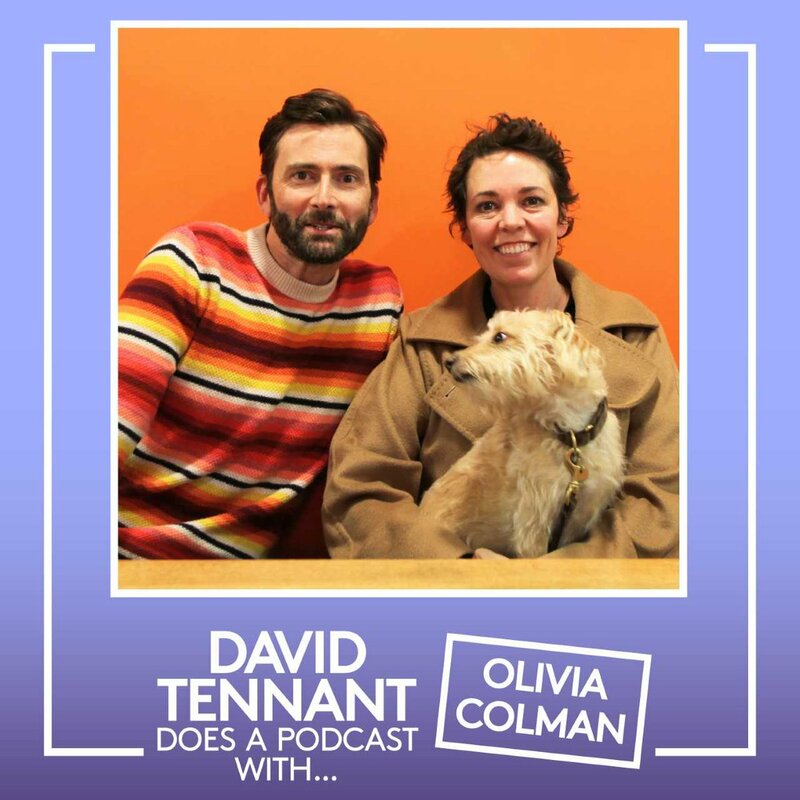 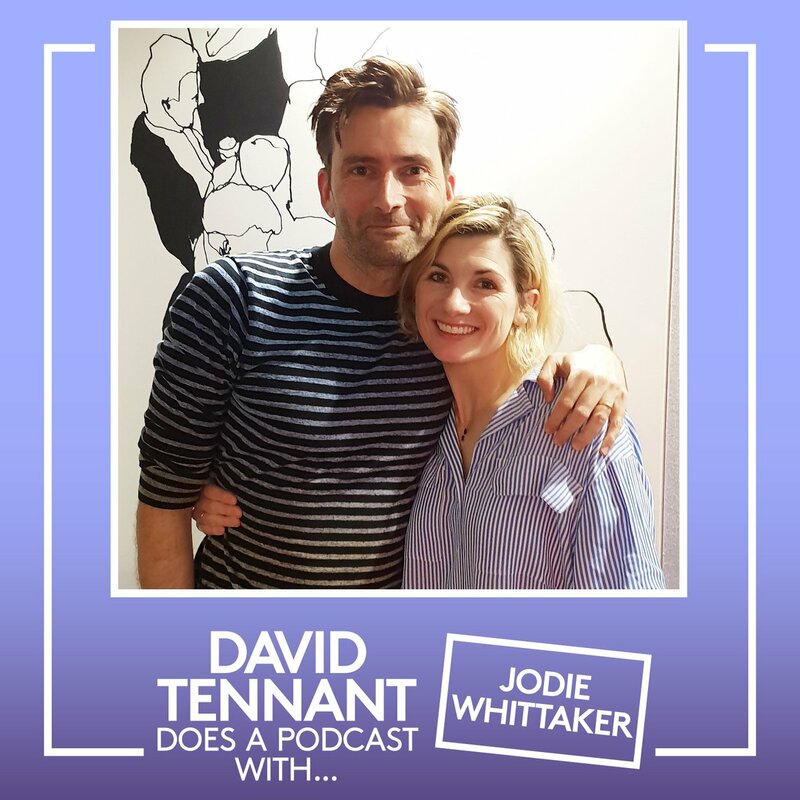 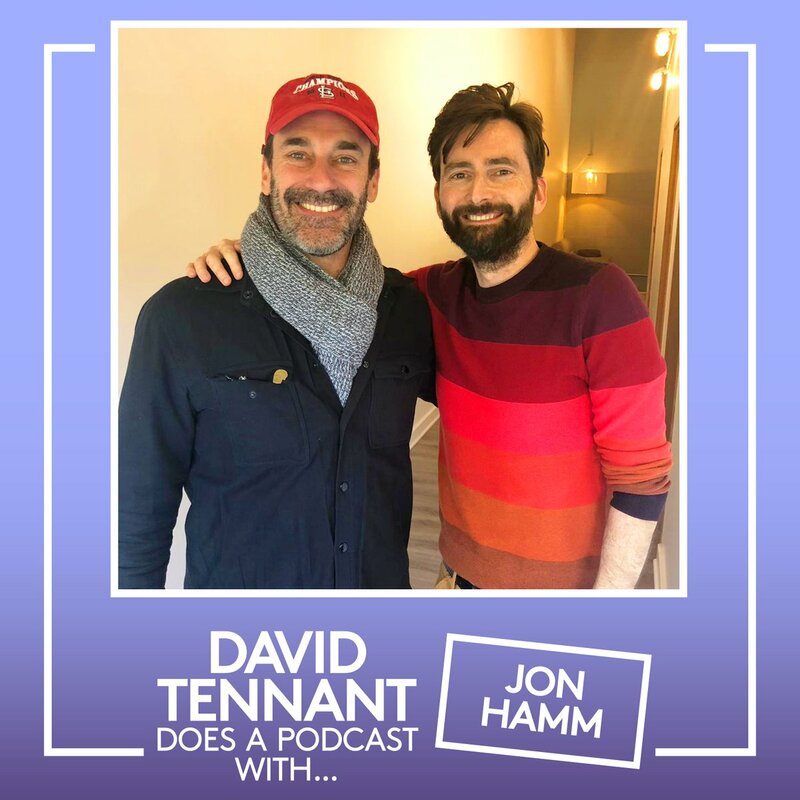 In the promo podcast David explained that he will record podcasts with various celebrities including Whoopi Goldberg, Olivia Colman, John Hamm, Ian McKellen, Samantha Bee, Jodie Whittaker, Michael Sheen and Krysten Ritter. 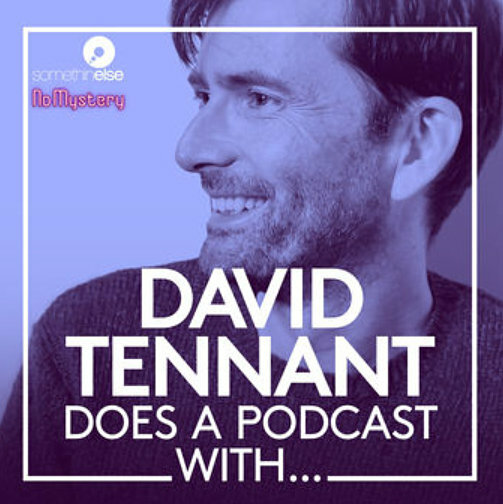 Podcast accounts (which are not run by David himself) can be followed on Instagram and Twitter. 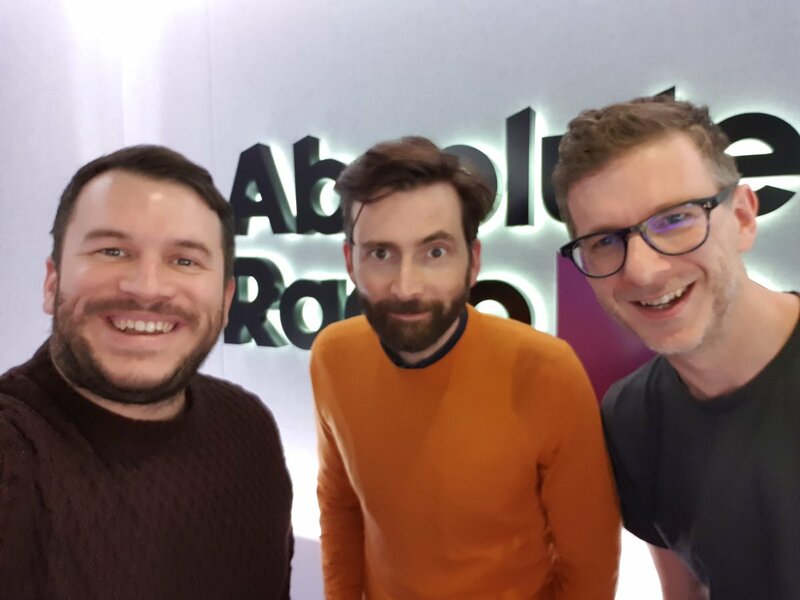 David Tennant is a guest on the Hometime Show on Absolute Radio today. 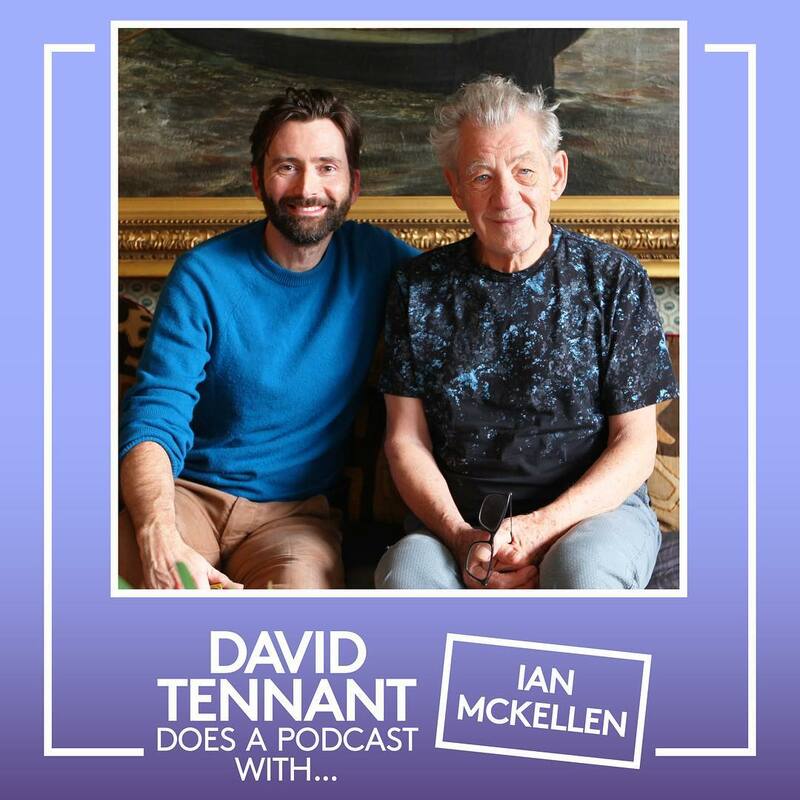 thsi appearance is to promote the podcast. 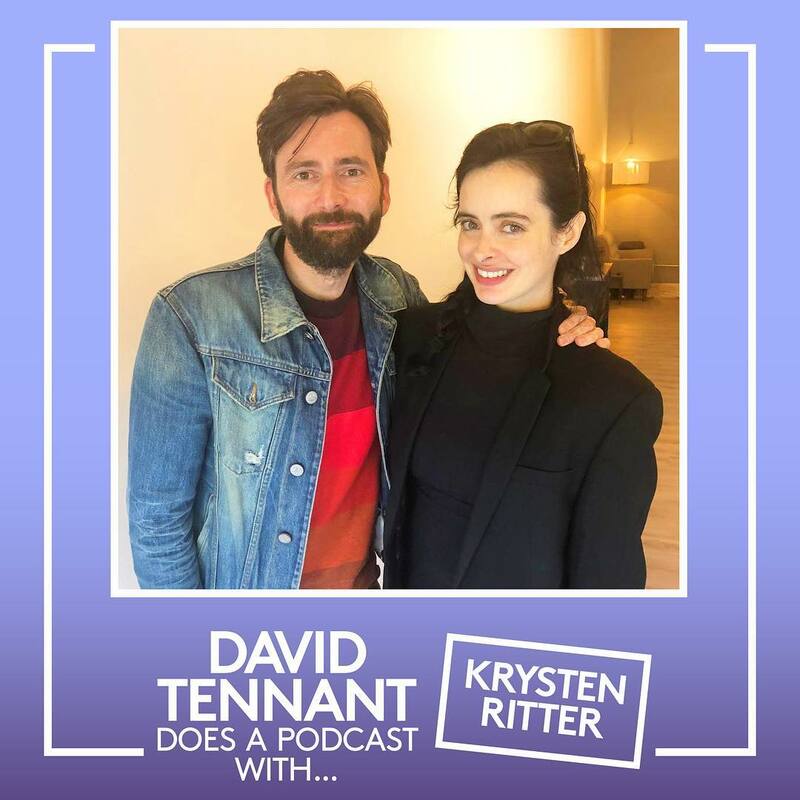 The first David Tennant Does A Podcast With... has been posted online.